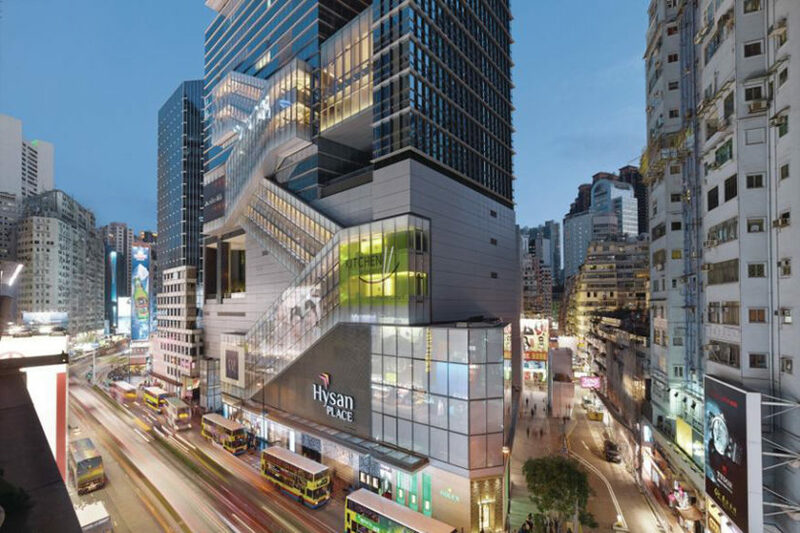 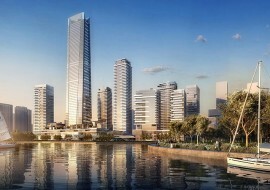 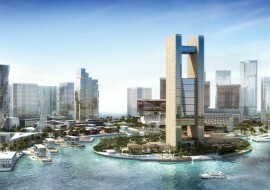 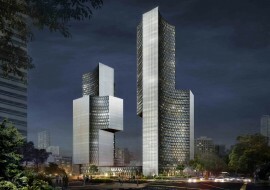 The 40-story mixed-use Hysan Place included 15 floors of Grade-A offices, 17 floors of retail outlets, a 4-storey car park and a retail basement. 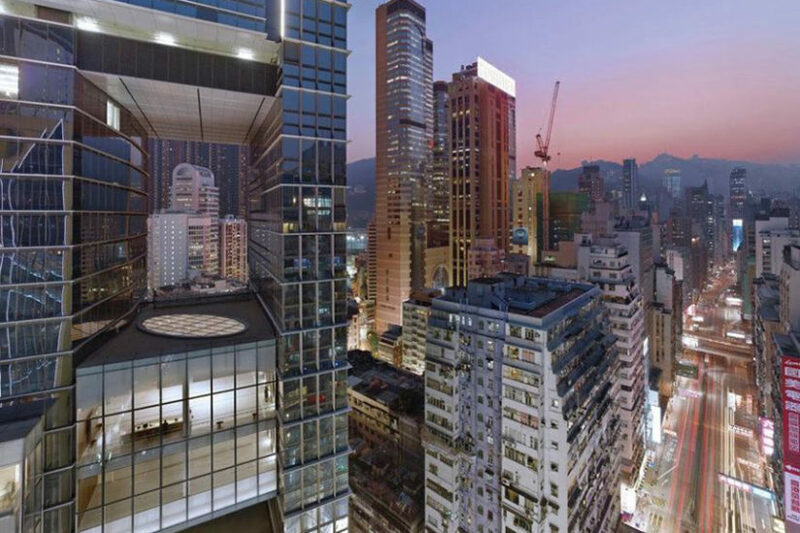 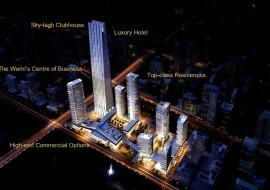 Located at the heart of Causeway Bay, it links directly to a Mass Transit Railway station. 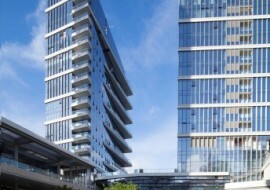 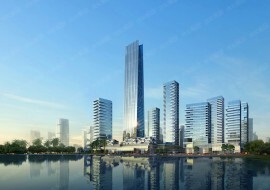 The U.S. Green Building Council awarded the building a Leadership in Energy and Environmental Design (LEED) Platinum certification, making it the first LEED Platinum mixed-use office and vertical mall complex in the Greater China Region.